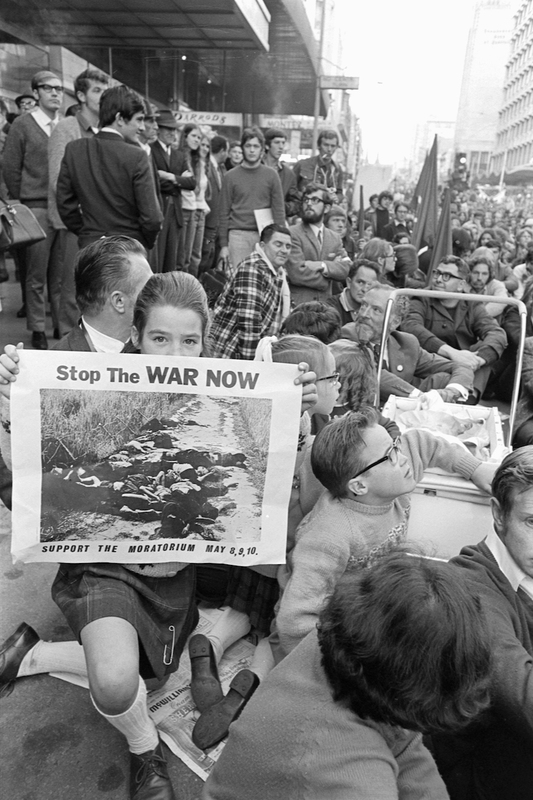 Moratorium to End the War in Vietnam, Melbourne, Australia, September, 1971. 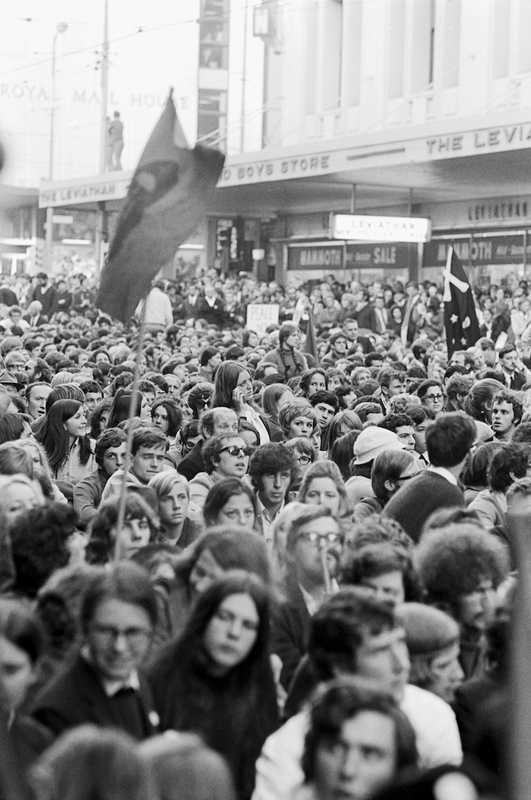 Thanks to a prompt by Gael Newton, Australia’s preeminent photo-curator, I went into my photo archive last week to look for some pictures I’d remembered making of an Anti-Vietnam War demonstration in 1971. Yes, they were there but I’d never printed them, probably because they weren’t my oeuvre, or so I thought. I’d never considered myself a political activist. Quite the opposite, in fact, I was more a kind of rarified aesthete dealing with the abstract rather than the actual, one of the defective notions of my youth. 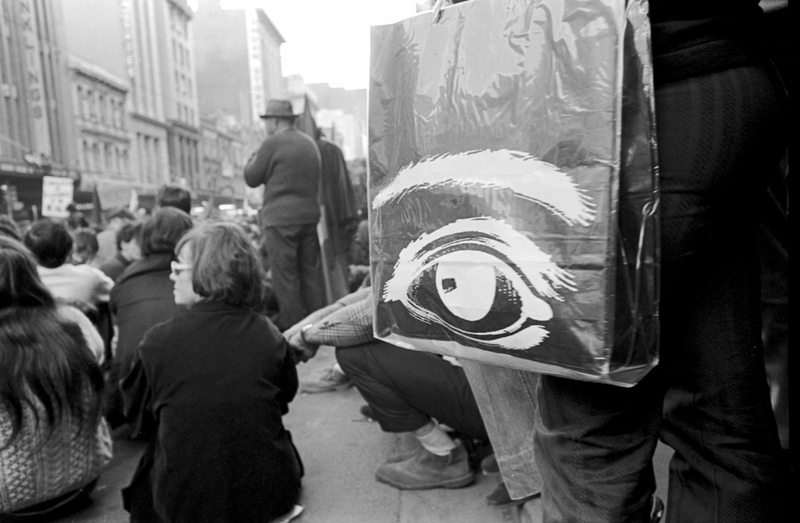 I attended the demonstration at the urging of my friends but was at first emotionally disconnected from the event. But when I saw what was happening a light went on for me. 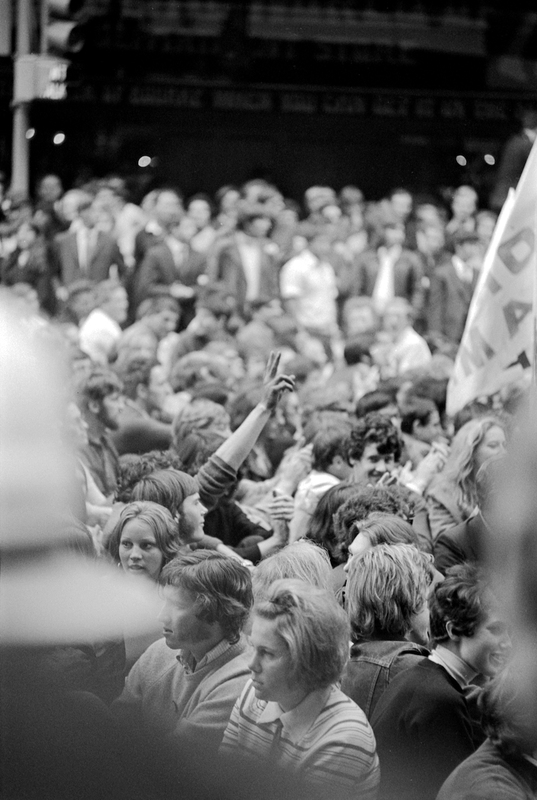 At twenty-one I was attending Melbourne’s Prahran College doing my BA in Photography and Film. Up until that time I’d been a total political numbskull. I knew very little about world history despite having taken subjects by this name in many different schools. I’d not begun questioning presumed demarcations like “them” and “us” that I’d grown up with, how power corrupts, or, least of all, the nature of human nature. Experiencing this demonstration showed me that a fundamentally wrong national policy did not go unnoticed by the general populous. 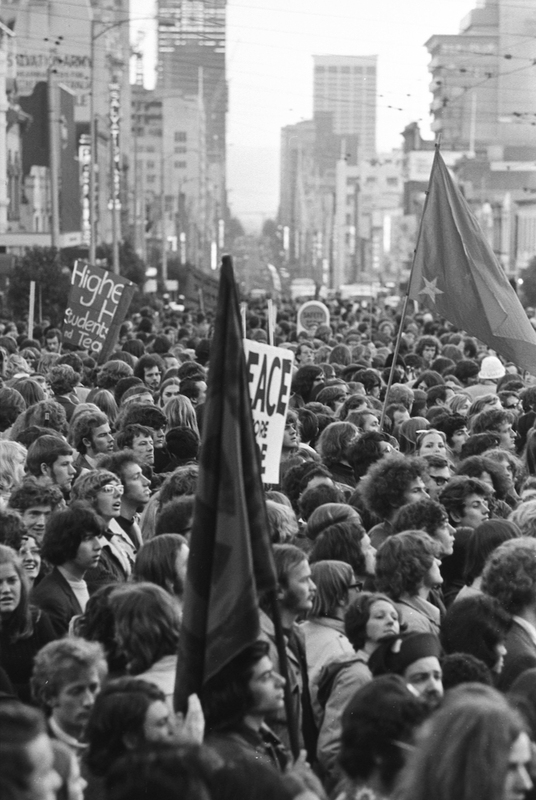 People were deeply angry and indignant about this war. The experience wasn’t mollified by media. It was palpable, real, and it woke me up. 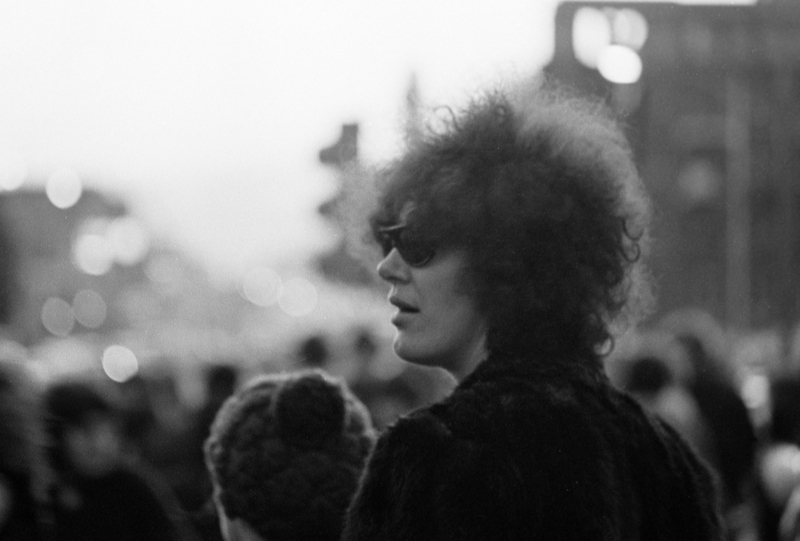 The other thing I like about these photographs is that everyone has just lots and lots of hair. Art curator and conceptual artist working in photography, mostly. 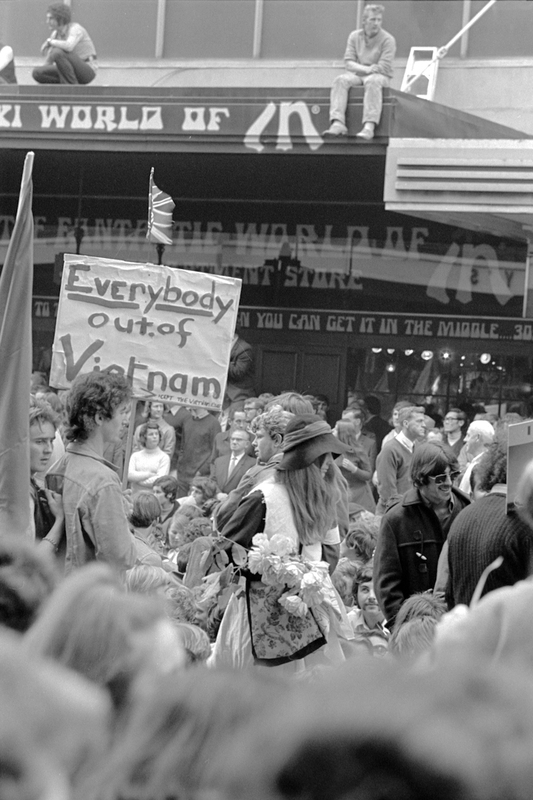 3 Responses to Moratorium to End the War in Vietnam, Melbourne, Australia, September, 1971. 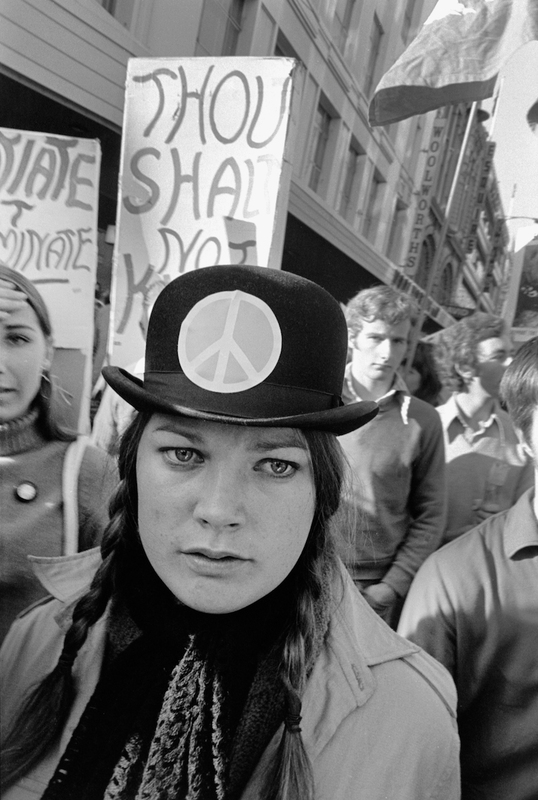 I am really keen to obtain permission to use some of your pictures for my final undergraduate History multimedia assignment which explores the anti-war movement in Melbourne. Each will be referenced correctly and attributed to you. I would really appreciate it. Hi Graham. 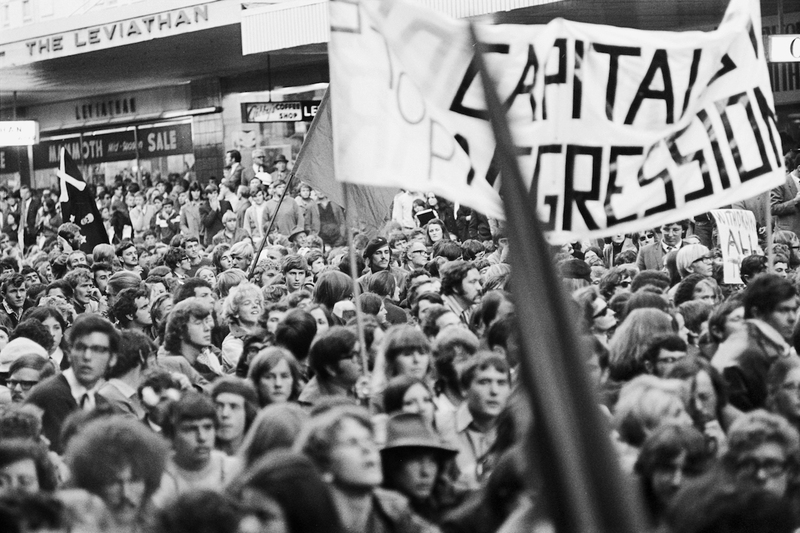 Just found your site and pics after seeing a 7.30 report pgm on a doco which some guy has made on the anti Vietnam war demos. 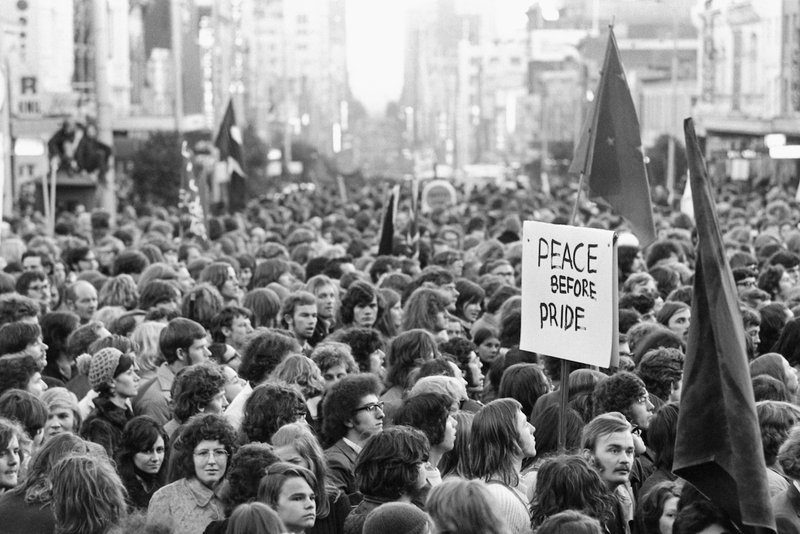 I was in those demos in Melbourne as a young guy who refused to register for the draft. Whenever I see pics like these I can’t help but look to see if I am in any of them. You never know 🙂 An important part of my making as the person I am today, that experience.